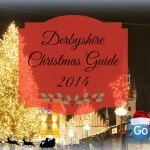 Christmas is coming and its time to start planning your Christmas celebrations! It may only be September but the big day will be here before you know it. 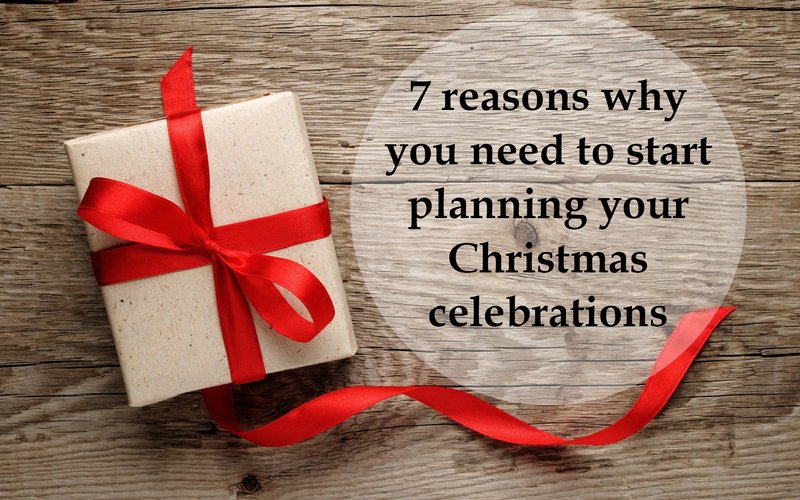 Here’s why you should start planning your Christmas celebrations NOW! With so many amazing restaurants to choose from, it can be a difficult decision on where the Christmas celebrations should take place. Especially if you’re making a group decision! 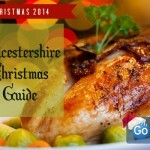 There are so many different ways to celebrate Christmas with friends, family and colleagues. Festive afternoon tea, delicious dinner followed by a disco with a DJ or maybe a 3 course festive meal. Which offer will you choose? People’s diaries become jam packed around Christmas. 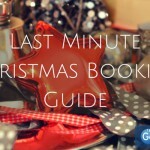 Getting your Christmas meal sorted early will help you avoid the stressful task of finding a date that suits everyone. 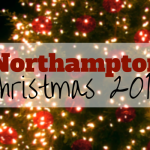 It may only be September but many of the dates around the Christmas period are already fully booked! So get your skates on and make your reservation so you and your guests don’t end up disappointed. The Christmas period can be hectic and stressful enough without another thing on your to-do list. Get this one ticked off early which means there will be more time to enjoy mulled wine when it starts to get chilly. 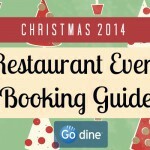 Almost all restaurants require a per person deposit to secure your Christmas booking. Get organised and collect the deposits now so you don’t leave yourself out of pocket when it comes to booking the table. Around 1 – 2 weeks prior to your reservation, you may have to send in your meal choices to the restaurant. Once you’ve booked your table, email the menu around to everyone and ask them to respond with their choice around a month before the date, leaving you without the stress of trying to collect them last minute. Book your Christmas celebration today and make sure you get the restaurant you want along with the best offer!